Pronounced "Pain" with an "H."
Hyein is an engineer turned an illustrator and motion graphics designer. She gave up her big fat paycheque to pursue her dream; she is poor now, but somehow a lot happier. Her work is populated by lonesome, humble and friendly monsters which depict melancholy moments with cuddly-toy appeal. Autobiographical in content, these intimate diary-like paintings are often a direct translation of the artist's feeling. 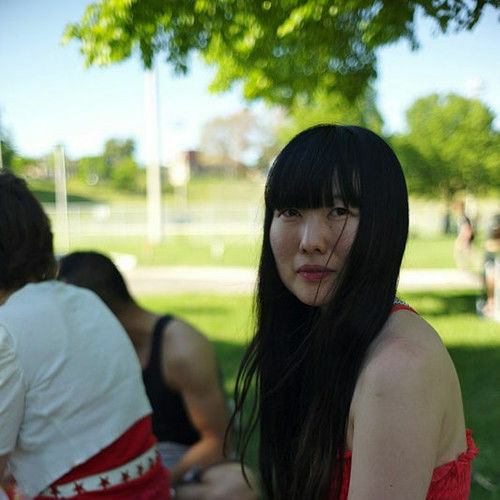 She was born in Korea and came to Canada when she was 14. She now lives in her favourite city, Toronto.